LOOKING for something fun to do this weekend? Why don't you head alone to one of these two events? WHERE: Bacchus Marsh, Victoria, at Maddingley Park, opposite the train station. 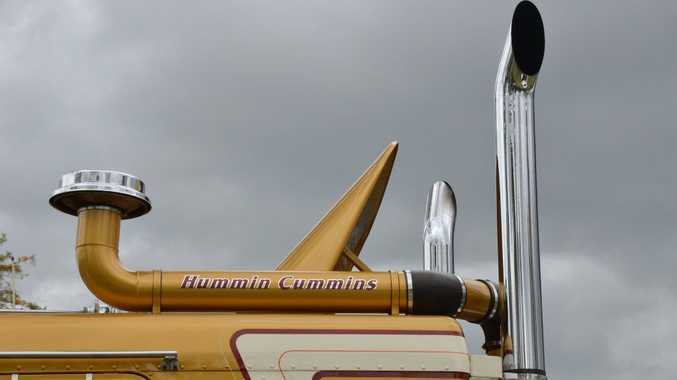 THE show by the Rotary Club of Bacchus Marsh showcases forgotten trades and vintage trucks. Includes entertainment, demonstrations and local food vendors. Entry is $15 for adults and $5 for children. .
For further info phone 0433 555 489, email rotaryclubofbacchusmarsh@gmail.com or go to www.bacchusmarshrotary.org.au/ or the Facebook page. CONVOY Geelong is a day-long event in which hundreds of trucks and motorbikes travel together from Avalon Airport around the Geelong area for about 50km and back to Avalon Airport, where the fun continues with an amazing Show and Shine day. Go to www.convoy.org.au for more details.